Sepsis is a life-threatening condition that arises when the body’s response to infection injures its own tissues and organs. It can be caused by either a bacteria or virus in the system and when left unchecked can result in tissue damage, organ failure, amputations and ultimately death. 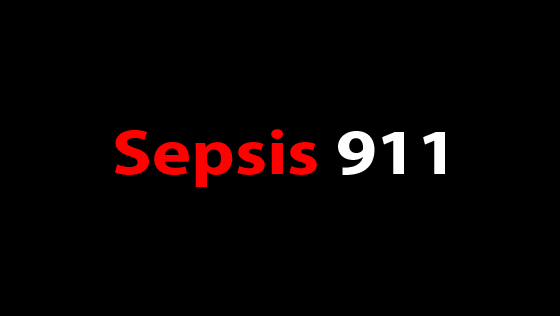 As many as 92 percent of sepsis cases originate in the community, so any individual is at risk from sepsis. However, the condition is most common and most dangerous in older adults, young children and patients with weakened immune systems or chronic disease. Accounting for nearly one out of every two to three deaths, sepsis is the leading cause of death in U.S. hospitals, resulting in nearly 258,000 deaths annually.